Denmark’s NorthSide Festival—not to be confused with the Brooklyn festival of the same name—took the world by storm this year with performances from Björk, Future Islands, the War On Drugs, Thundercat, Queens of the Stone Age, Tyler The Creator, Liam Gallagher, and more. 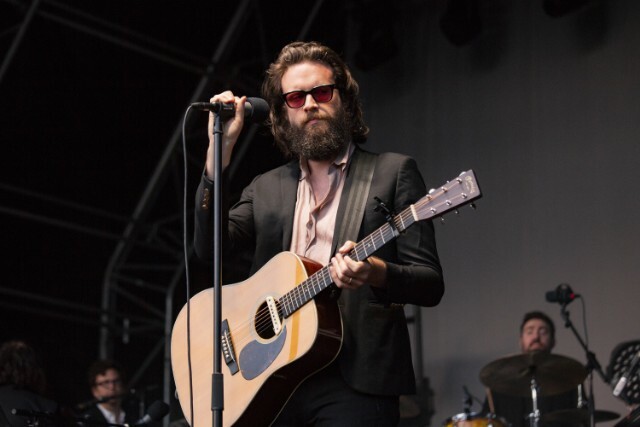 So far, the festival has shared video of sets from the National, Father John Misty, and Beck. Elsewhere at the festival, Queens of the Stone Age paid tribute to the late Anthony Bourdain during their set. Watch performances from the National, Father John Misty, and Beck below.